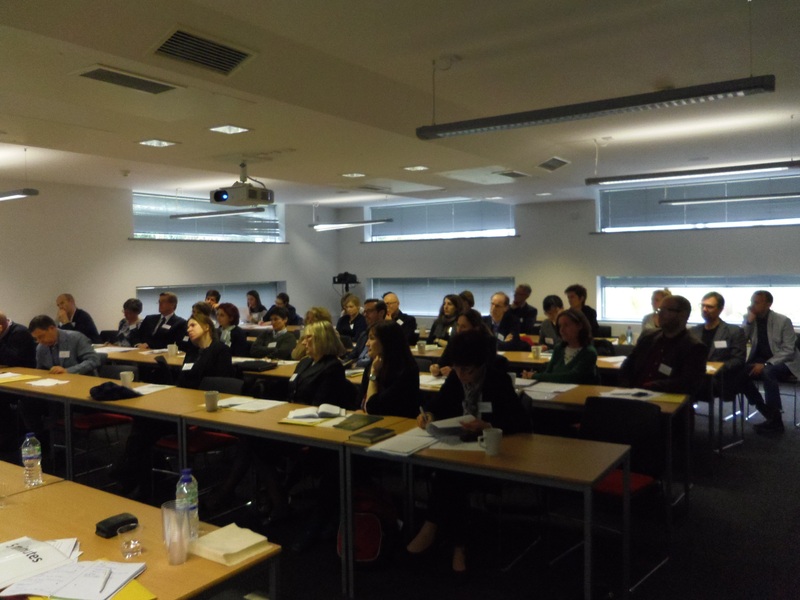 As announced in an earlier CLAS blog post, an international conference on Contemporary Austrian Literature, Film and Culture was hosted by the Department of German Studies on 13-15 April 2015. 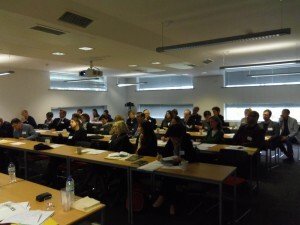 The conference, which was held in Highfield House, was organised by Dr Katya Krylova, Leverhulme Early Career Fellow in the Department of German Studies, and was sponsored by the Leverhulme Trust, the Austrian Cultural Forum London and the University of Nottingham. The international conference examined trends in Austrian literature, film and culture over the past thirty years. The keynote speakers were Professor Allyson Fiddler (University of Lancaster), Professor Jonathan Long (University of Durham), and Professor Dagmar C. G. Lorenz (University of Illinois at Chicago). In addition to the keynote lectures, a total of twenty-four papers were presented at the conference by speakers from the UK, the United States, Canada, Austria, Germany, Italy and Hungary. 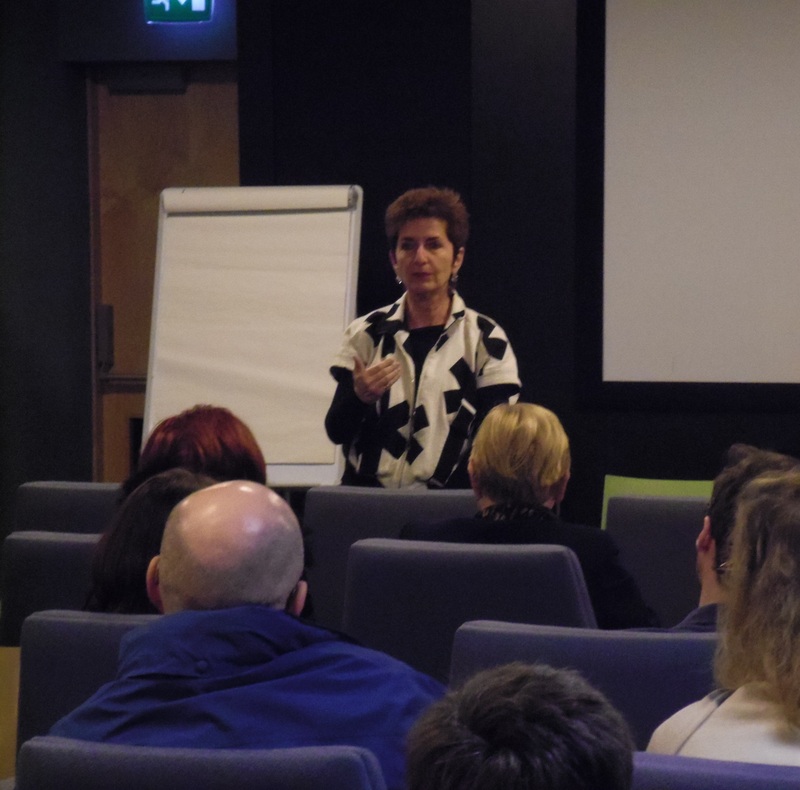 The conference also featured film screenings and Q&As with two award-winning Austrian documentary filmmakers: Dr Ruth Beckermann (Vienna) and Dr Frederick Baker (Cambridge). Ruth Beckermann (pictured above) has been making documentary films in Austria for over three decades. On the second day of the conference, we had the opportunity to see her most recent award-winning film, Those Who Go Those Who Stay (2013), and to discuss the film with the director in the Q&A afterwards. On the final day of the conference, we had the opportunity to view and discuss the Austrian-British filmmaker Frederick Baker’s film Widerstand in Haiderland [Resistance in Haider Country] (2010), a film reflecting on the protest movement in Austria, which arose following the election of the radical right-wing Austrian Freedom Party into the coalition government in 2000. An edited volume arising from the conference will be published in 2016. For more information about the conference please visit the conference website, blog and Twitter page.